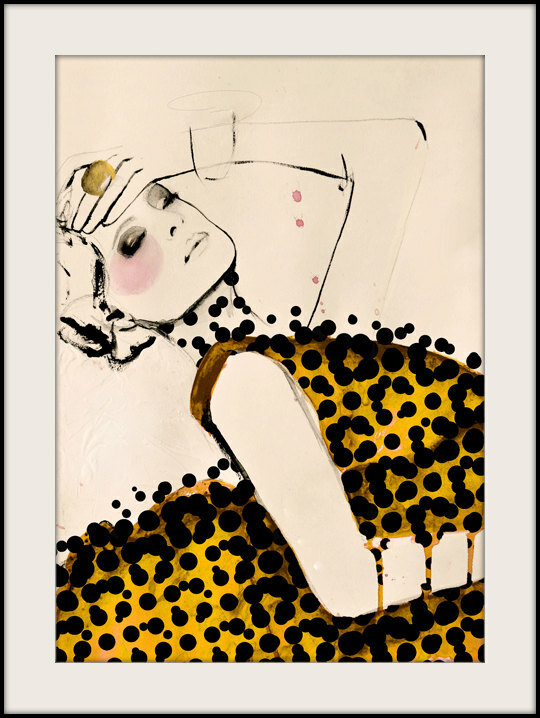 Fashion illustration print, $28 at Leigh Viner. 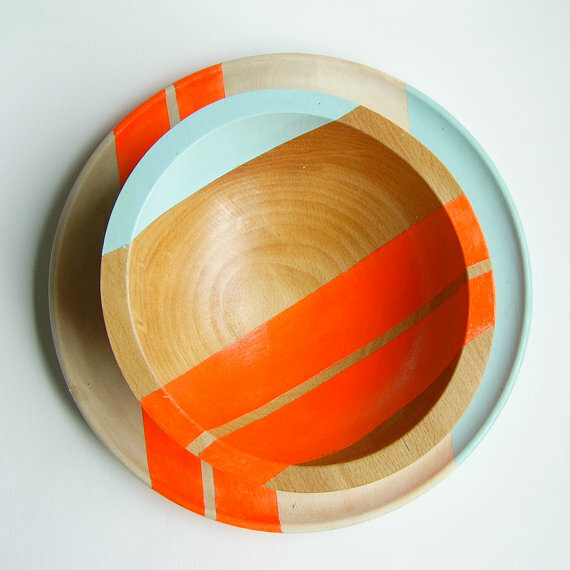 Neon-striped wood bowl, $50 at Nicole Porter Design. 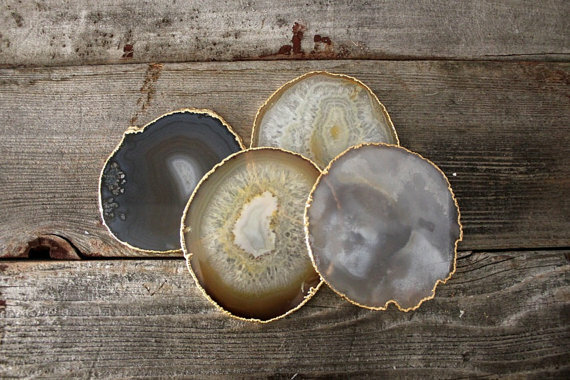 Gold-rimmed agate coasters, $110 at Heritage 1956. 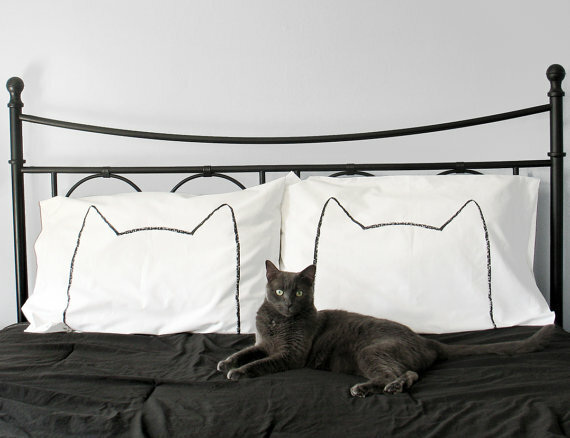 Cat Nap pillowcases, $32 for a set at Xenotees. 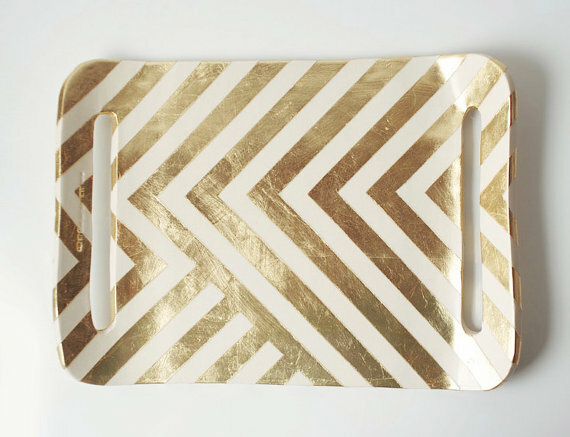 Gold zag tray, $98 at Up in the Air Somewhere. 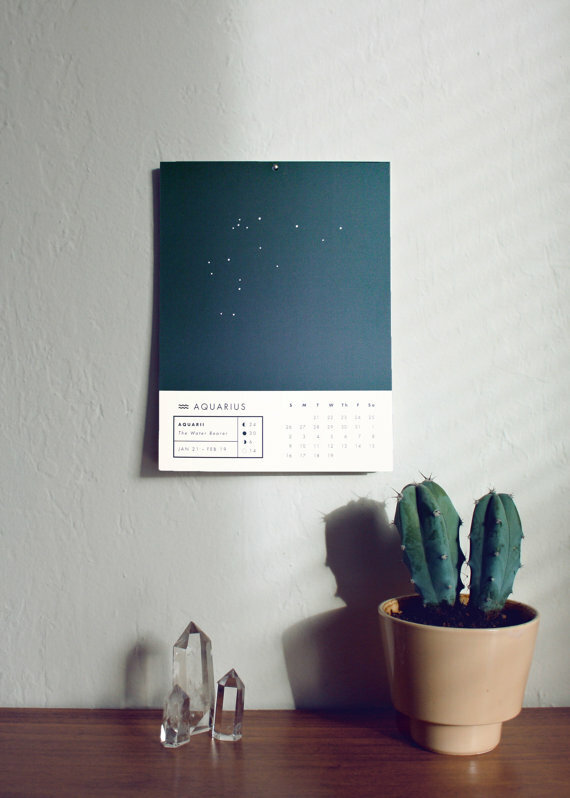 Astrology calendar, $20 at Prismatic Print Shop. 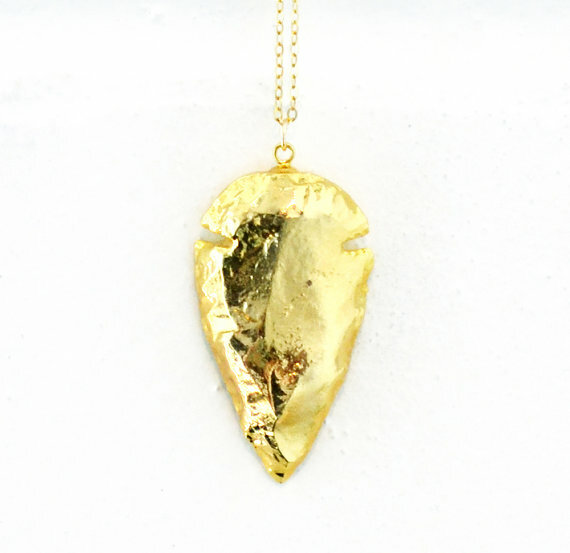 24-karat-gold arrowhead necklace, $58 at LaLorely. 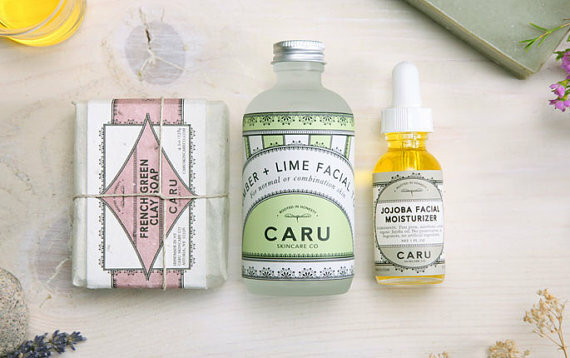 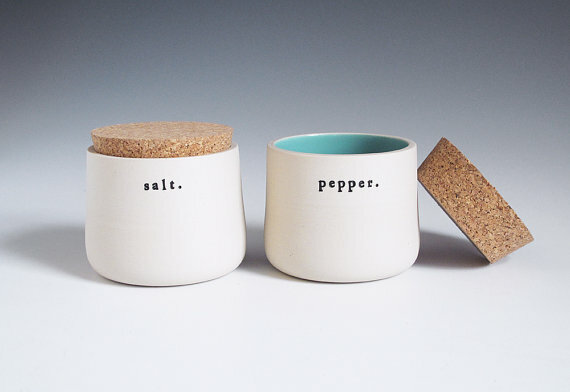 Skin-care kit with cucumber and lime toner, French green clay soap, and jojoba oil, $40 at Caru Skincare Co.
Salt & Pepper corked jars, $85 at Paulova. 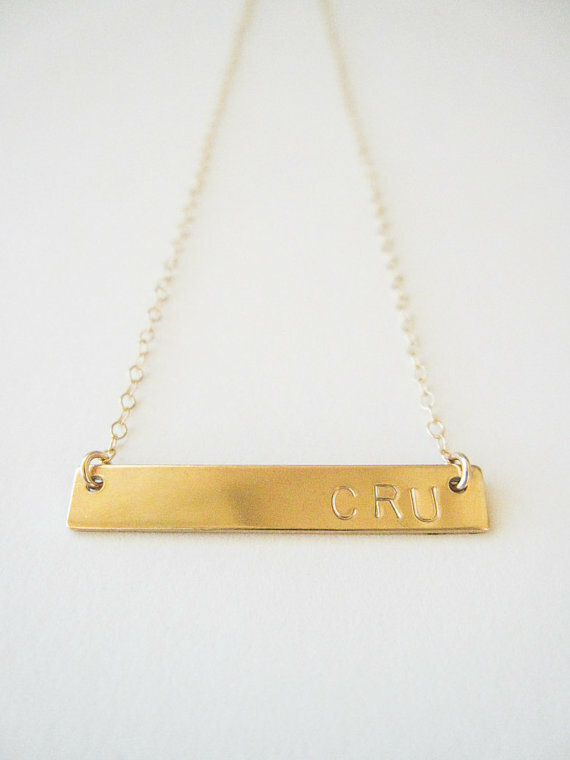 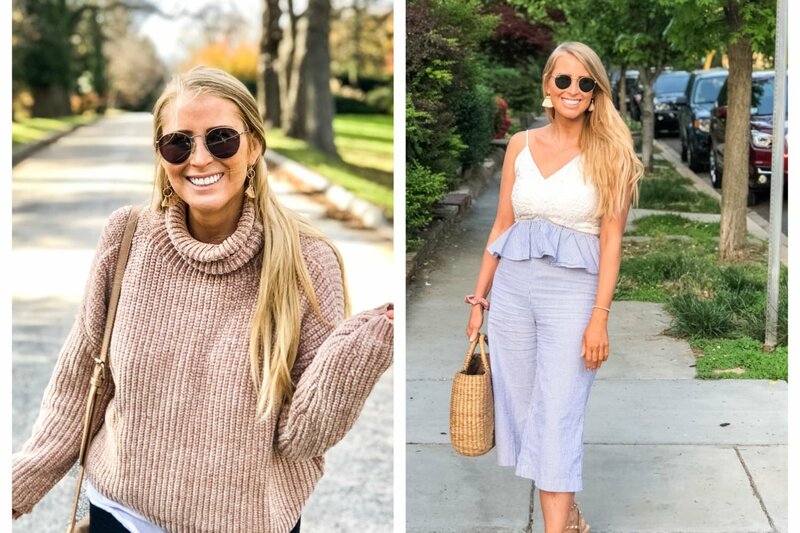 14-karat-gold customizable bar necklace, $68 at Carma Collection. 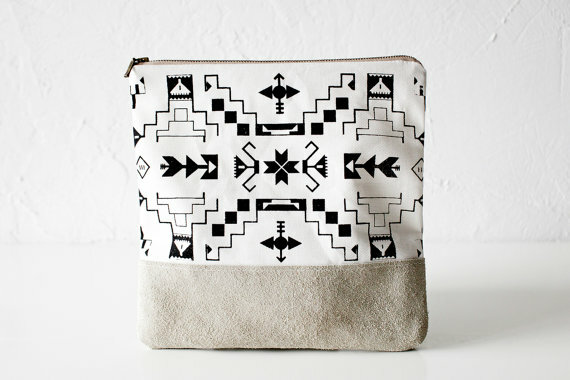 Tribal-print linen pouch with suede bottom, $45 at Coriumi. 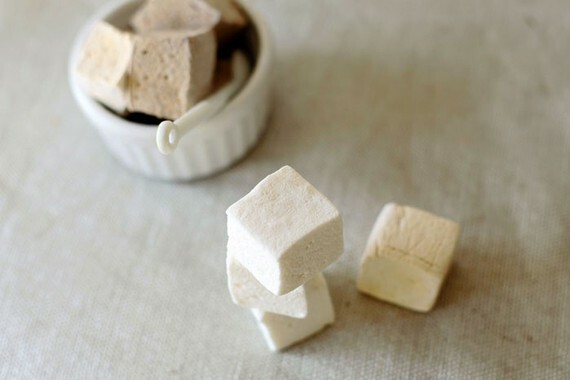 Gourmet handmade marshmallows in flavors such as cardamom, espresso, and maple, $6.50 for a dozen at Whimsy and Spice. 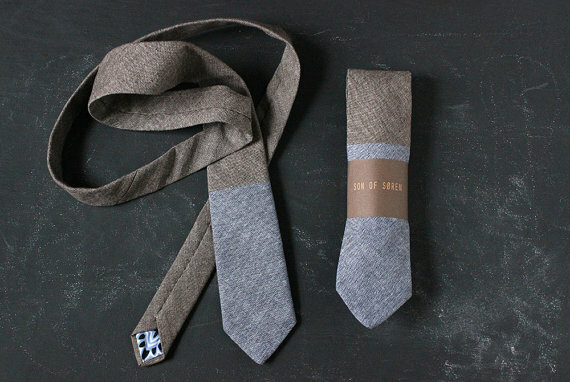 Chambray color-blocked necktie, $74 at Son of Soren. 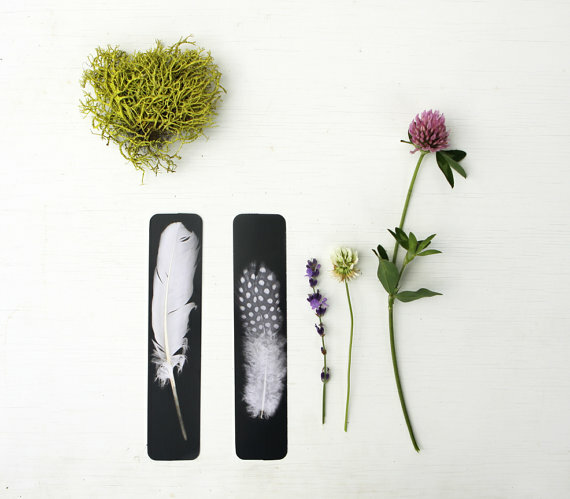 Feather bookmarks, $4 at Lucy Snowe Photography. 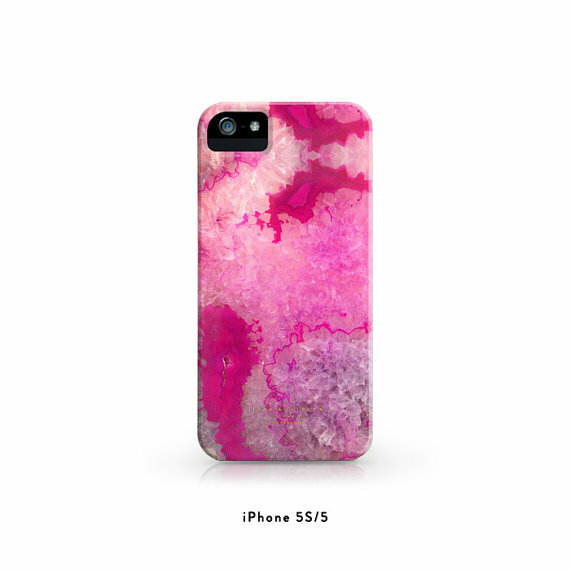 Crystal agate printed iPhone case, $38 at Julia Kostreva. 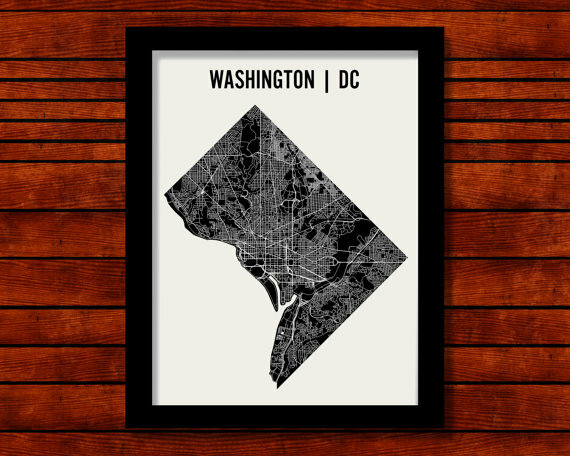 DC map print, $28 at Mr City Printing. 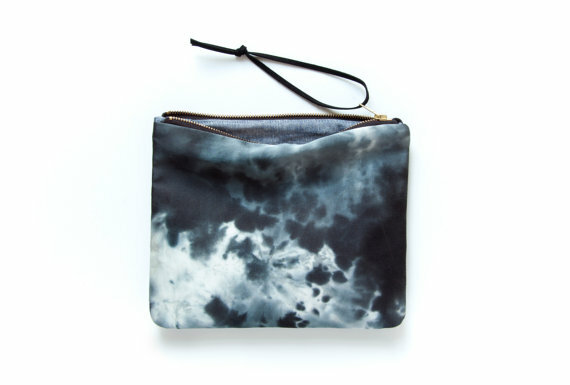 Adela silk tie-dyed clutch, $72 at Gift Shop Brooklyn. 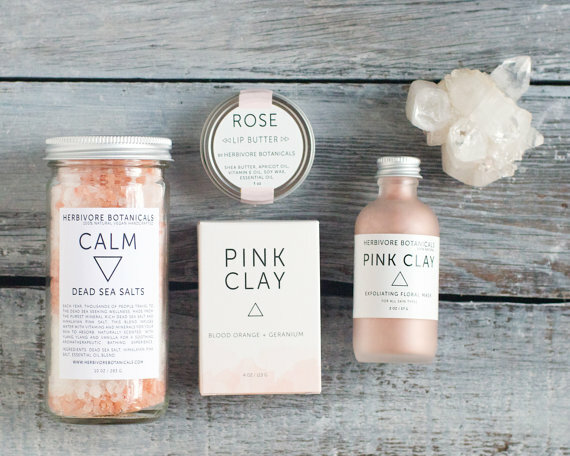 All-natural, vegan spa set, $52 at Herbivore Botanicals. 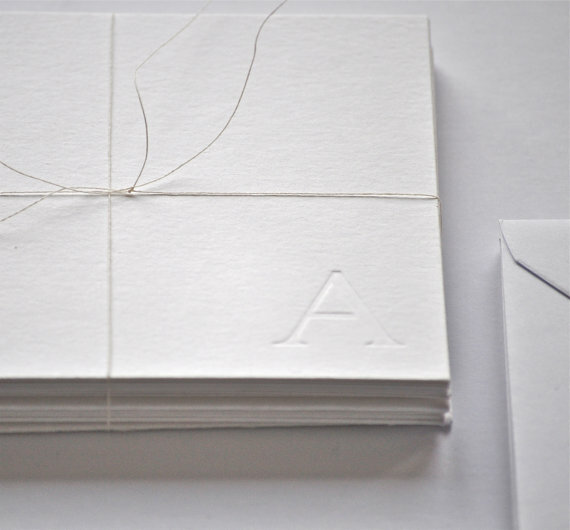 Monogram letterpress cards, $23 for 10 at Sarah and Bendrix. 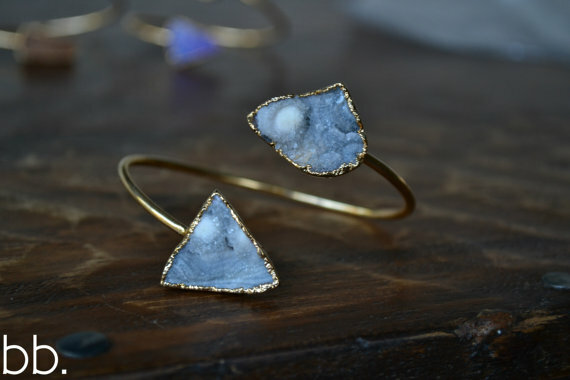 Druzy wrap bracelet, $80 at Lux Divine.